BLAGNAC, France ?C June 22, 2017 ?C Lallemand Animal Nutrition and Blanca continue their partnership by providing continual professional development sessions to veterinarians, nutritionists and dairy farm advisers. The third Lallemand Forward session, attended by over 50 participants at Blanca in the Pyr??n? ?es, focused on improving farm profitability through nutrition and silage management techniques. Blanca is a unique center located in the Pyr??n? ?es, aimed at producing high quality milk in a sustainable manner and conducting research about dairy farming and disseminating the results to society and industry.
? ?We are excited of hosting this stimulating professional development program about dairy cow nutrition, management, and economics covering also cardinal aspects of silage production, feeding, and management. The Lallemand Forward continuing professional development program has been carefully designed to cover all the basic and scientific aspects to rapidly stem onto practical implementation of concepts with the final aim of eliciting changes at the herd level that will ultimately result in more sustainable and profitable production systems? ?, says Alex Bach, PhD, Institut de Recerca i Tecnologia Agroaliment? ?ries (IRTA). ? ?The teaching method is typical of Blanca and Lallemand experts, which is highly interactive and the participants leave with practical concepts for implementation??. 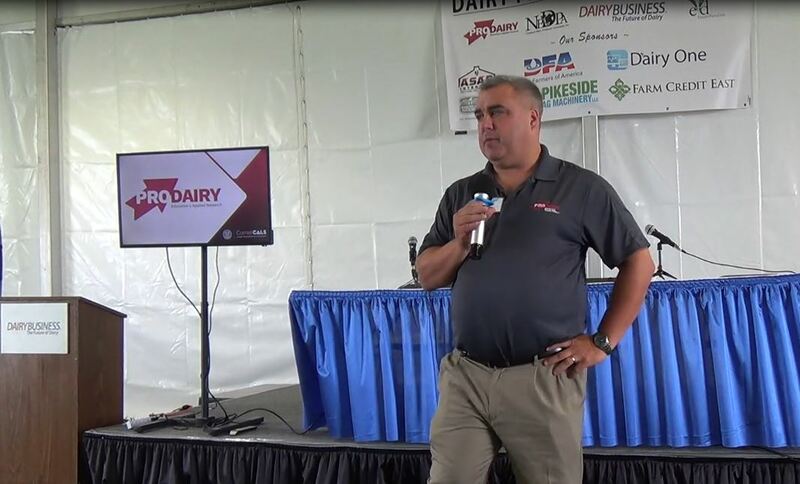 At a time of great financial pressure for the dairy industry, it is all the more crucial to focus on farm management systems and technologies to ensure farm profitability. ??Lallemand? ?s continued partnership with Blanca and IRTA offers participants a fantastic opportunity to learn in a state-of-the art facility from team of global experts? ?, says Laurent Dussert, Global Ruminant Feed Additive Category Manager, Lallemand Animal Nutrition. ? 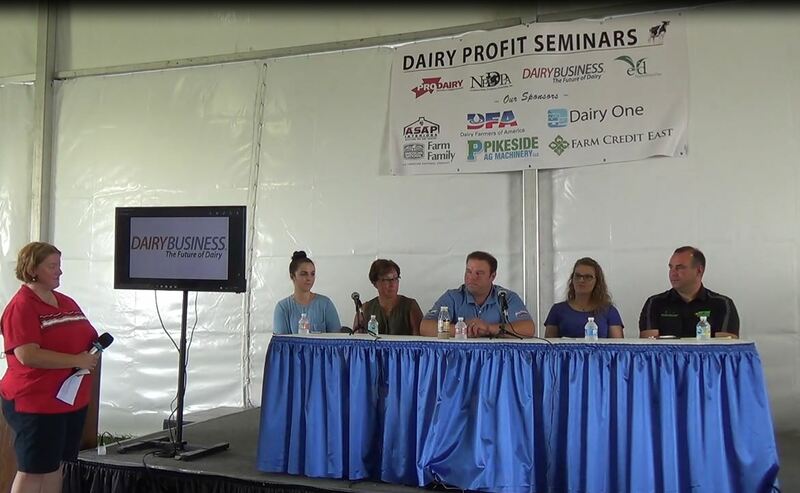 ?Year after year we continue to strive to bring cutting-edge programs to support the continued professional development of dairy farm advisers focused on improving farm profitability. Blanca really offers fantastic opportunities to advance dairy production in a profitable and sustainable way. For example, herd managers from Blanca have designed innovative programs (nutrition, cow comfort, feed access) to improve efficiency of milk production; the management of microbial ecosystems for optimal forage, rumen and performance is also considered.?? 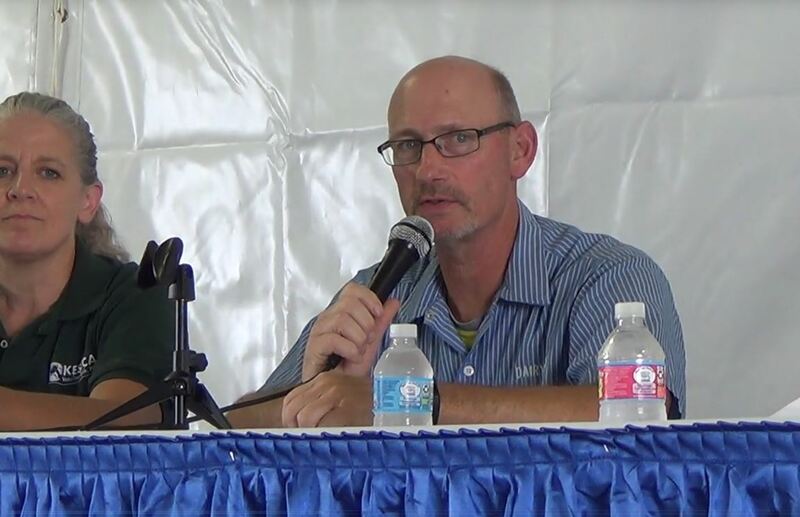 This program is part of Lallemand Forward, a range of service solutions to enhance people, knowledge and production practices, from industry to farm level, which also includes Lallemand R&D Centers of Excellence, an international pilot farm network, and educational websites like www.ruminantdigestivesystem.com. To learn more about Lallemand Forward initiatives, please visit: http://lallemandanimalnutrition.com/en/united-states/services-lallemand-forward/. To learn more about the Blanca Dairy Hub and their mission, please visit: http://blancahub.cat/page/5.